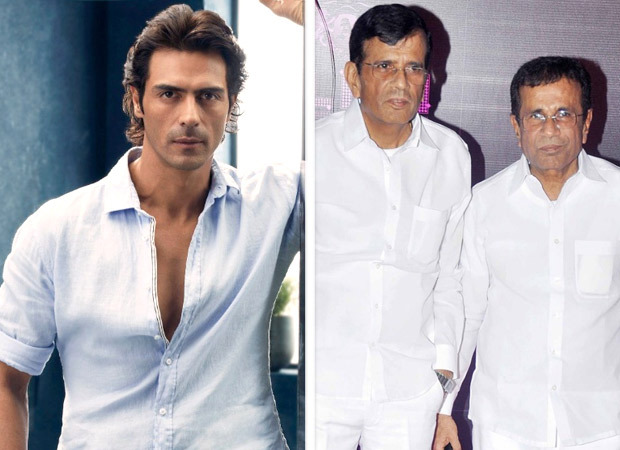 Abbas-Mustan are known for giving us massy, gritty and entertaining suspense thrillers. Of late, they have been keeping a low profile and have not made anything in this genre for a long time. Fans of this director Jodi now have a chance to rejoice because they will be coming up with a thriller, which is their forte, and none other than Arjun Rampal is set to produce the project. According to the insiders associated with this project, the movie will have two heroes and most probably they will be parallel leads in the film. Arjun Rampal is most likely to play one of the leads, according to our source. The name of the second actor is kept under wraps for now. Stay tuned to Bollywood Hungama for more details. The director duo’s last project was Machine starring Mustafa who is Abbas Burmawala’s son and it was a box office dud. It starred Kiara Advani in the lead along with Mustafa. They are known for films like Khiladi, Baazigar, Soldier, Humraaz and Race among others. Race was their super hit franchise which was taken over by Remo D’souza and Salman Khan but failed to make a mark in masses’ mind. This proves that no one does thriller better than Abbas and Mustan. We hope that they claim their fame again with this venture. Stay tuned to Bollywood Hungama for more details.